All The Pork That's Fit To Report! 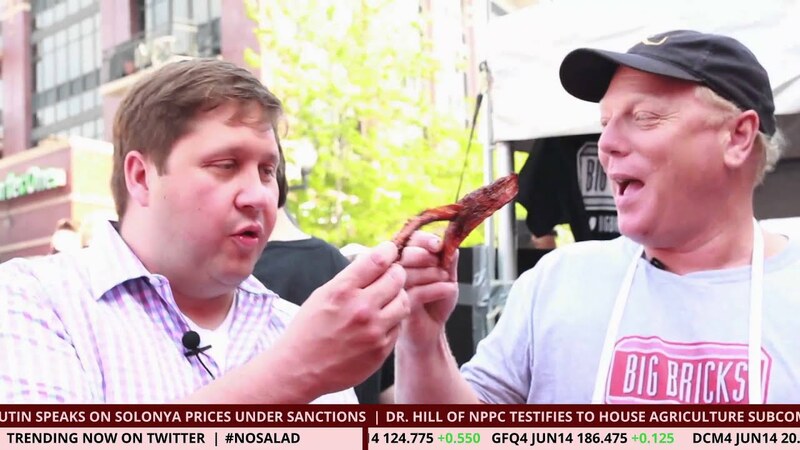 Host Michael LaPidus interviews Josh Rutherford, owner of The Smoke Daddy, at Ribfest Chicago 2014. 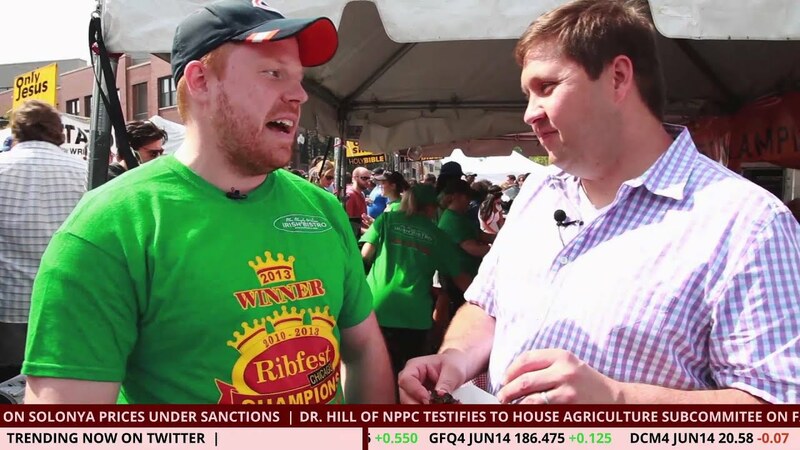 Host Michael LaPidus interviews Brian Murphy of Mrs. Murphy & Sons Irish Bistro at Ribfest Chicago 2014. 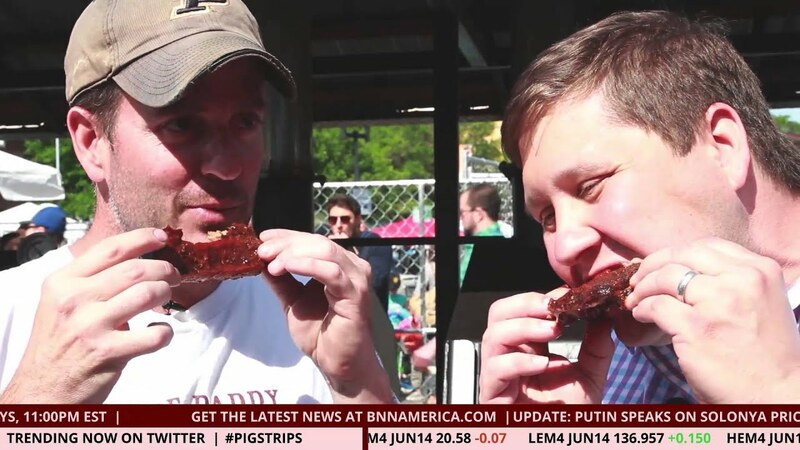 Host Michael LaPidus interviews Big Bricks owner Bill Brandt at Ribfest Chicago 2014. 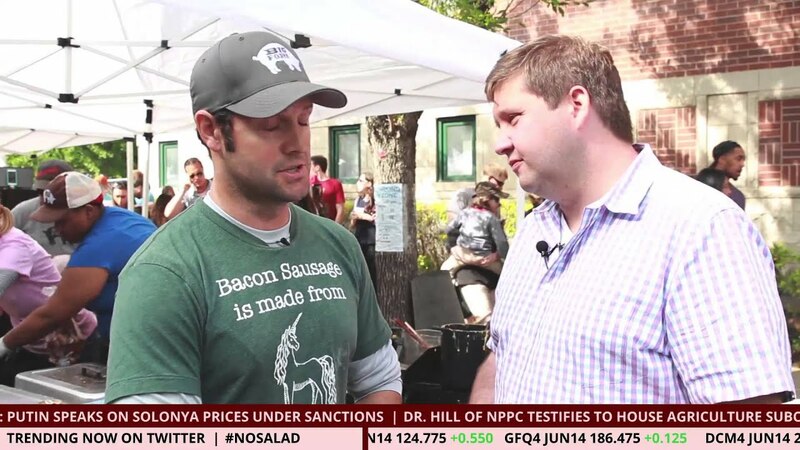 Host Michael LaPidus interviews Big Fork Bacon Sausage owner and creator Lance Avery at Ribfest Chicago 2014. Host Michael LaPidus talks with Steve Gluck, president and owner of United States Dinnerware, which manufactures Perfect Bacon Bowl. 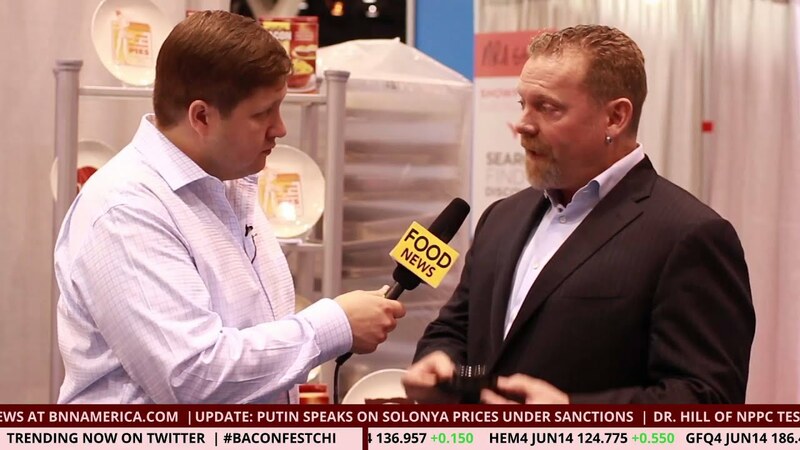 Get the inside scoop from the 2014 National Restaurant Association Show in Chicago! Video: Perfect. Bacon. Bowl. You heard right! 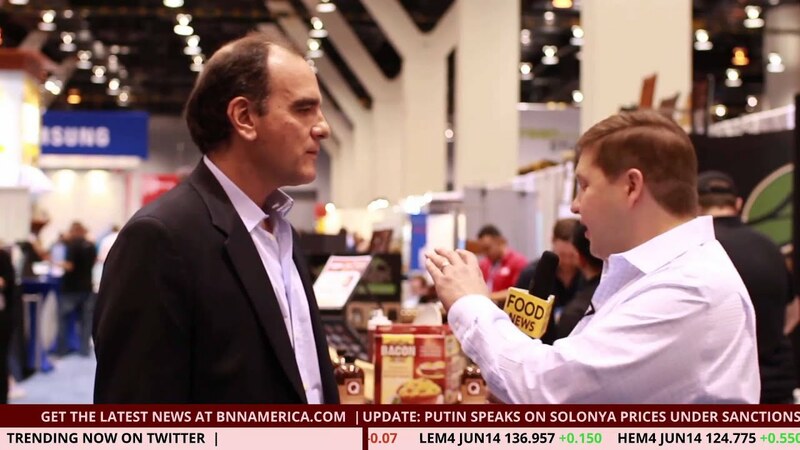 Host Michael LaPidus talks with Len Nunnery, manufacturer of Perfect Bacon Bowl, at the 2014 National Restaurant Association Show in Chicago. We're serious about bacon. (No really.) So we're sharing original and aggregated news stories about this beloved meat. Love bacon and have a tasty story to share? Contact us HERE. A publication by Agency 360.